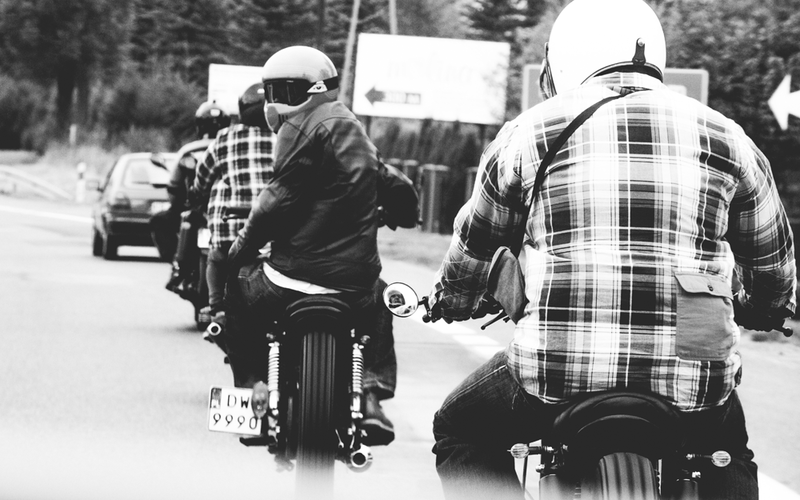 Motorcycles are a huge part of our daily life if not a main part of it. But it wasn’t always like that. At the beginning it was Snowboarding that got us all together. Yes, that’s right Ventus Garage was created by group of mates who knew each other because of Snowboarding. We are talking about Matt Guzik and Tomasz Janicki because they are the ones who started all this back in autumn 2011. Boys always take it easy and the most important thing is to have a good time so there is nothing better than a bit of wrenching in the garage with old Japanese bikes. 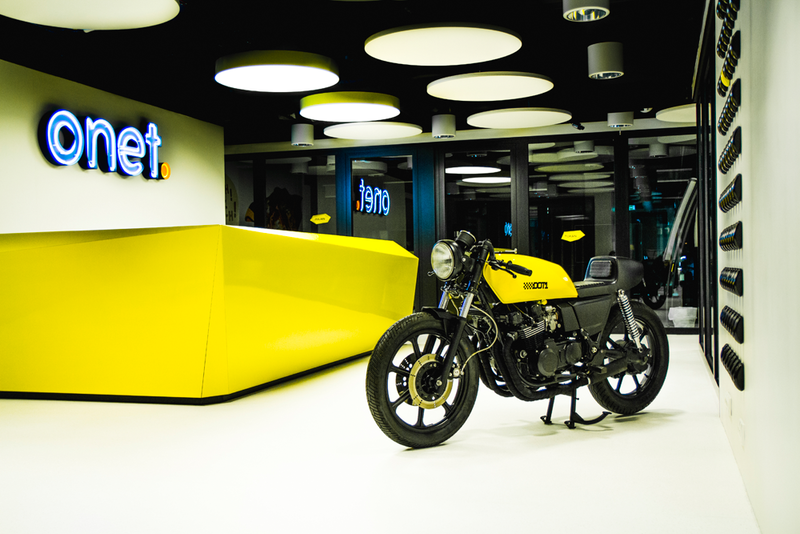 And that’s how it went from then, when two mates started realizing themselves in all sorts of custom bike projects and most importantly they gathered together a unique crew of people who were connected in creating Ventus Garage. 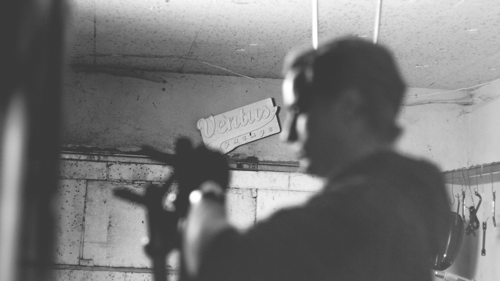 It’s all about the people and Ventus Garage is a perfect example for it because it would not be possible without them. It’s all our friends that makes Ventus Garage unique. Collaborations and project with local artists such as photographers or video-photographers are making it possible to share our passion with you. At the same time, we are trying to be part in shows and events across the world to meet all different sorts of people connected by motorcycles. And that’s how it went until summer of 2014 when Matt decided to move to Australia. It meant only one thing, Ventus Garage is spreading across the world with its unique style and amazing vibe. It all lined up perfectly because as much as Aussies love surfing at the same time they love they motorcycles. It was a good surprise for us to learn how much they are in to the automotive culture. Even though the crew was separated by nearly 16000 km we didn’t stop doing what we knew best. Things didn’t slow down at all it actually sped up with the first projects for customers on special order like DOT1 for ONET.PL. We were getting more and more work and we kept bringing in new projects. It all lead up to a need of getting another pair of hands. 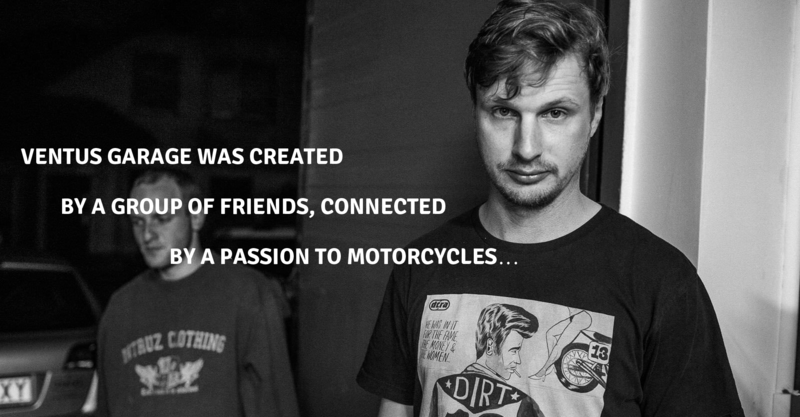 In the beginning of 2015 Matts brother Pawel joined the crew in a social media and apparel sector. Pawel brought a special apparel collection to Ventus Garage which represents all values that we believe in. With special attention to details, that make everyone who wears it, feels unique and special. Quality is a central topic, from initial idea to final product. It is our aim to always exceed our customers’ expectations on quality. Creating unique things to wear is for us like building motorcycles – we always pay attention to the smallest detail, not forgetting excellent quality. Stay dirty minded and smart clothed. We are very proud to be awarded for our work internationally. Our Moto Guzzi V65 was featured on one of the most popular websites in the world BikeEXIF.com. 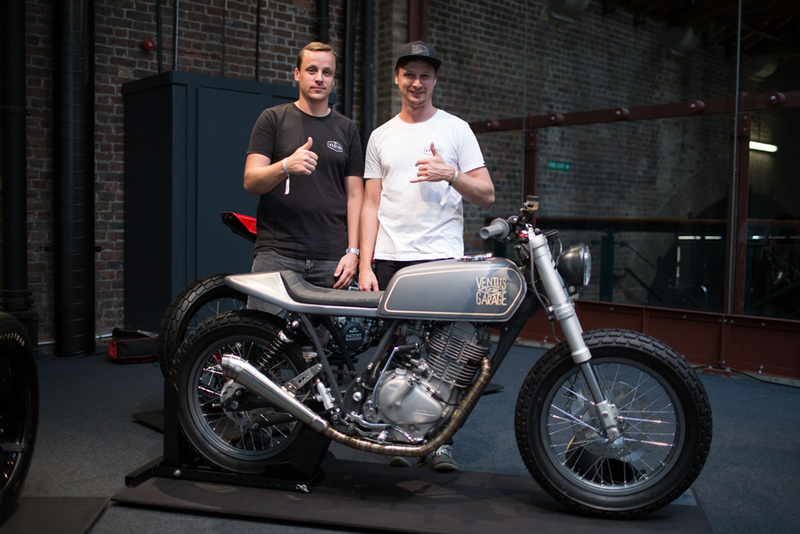 In 2017 we have been invited to the biggest European custom show- Bike Shed London 2017 on which our newest project “13” based on a Suzuki GN 400 had its premiere. It was one of a 100 other premiers from all over the world and our bike was the only one from Poland! These days Ventus Garage is two brothers Pawel and Matt with Tomek taking his own path this year. 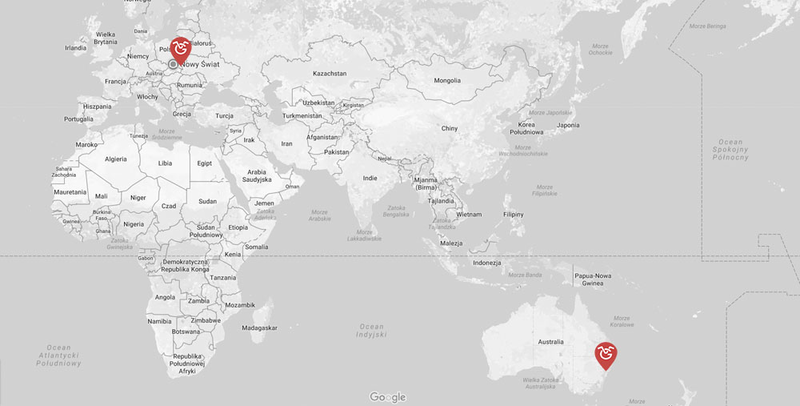 It means that Pawel is based in Krakow, Poland and Matt in Sydney, Australia. Our main goal is to give old motorcycles new fresh style. We specialize but are not limited to Cafe Racers, Bobbers, Street Trackers, Flat Trackers, Scramblers, Brat Style and Restomod. 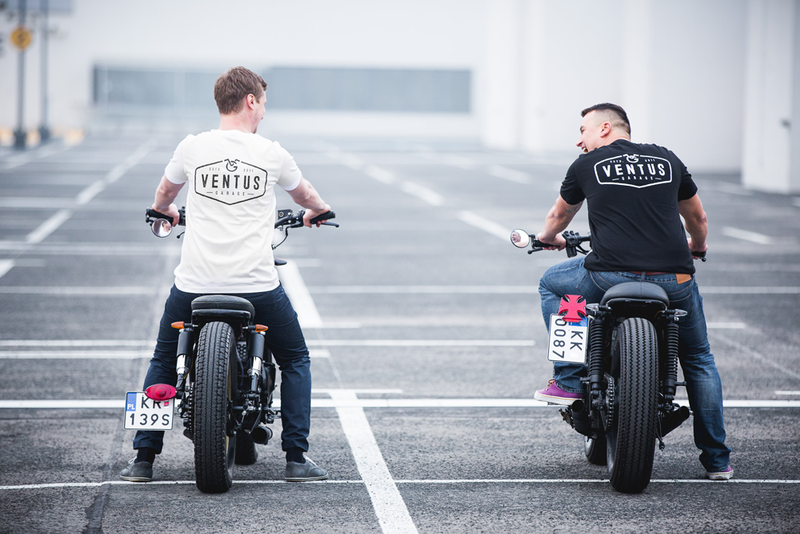 Adding to each motorcycle our own ideas, we create our own and unique style, Ventus Style. If you like our projects and want to have one, nothing easier go to the project description and see if it’s still for sale. Also, if you have your own motorcycle, we can rebuild it by matching it to your style. Don’t hesitate to contact us. Together we can build a one of a kind motorcycle. On the site, you will find all of this and way more, so you are welcome to visit us any time. All the time we are working on things that trigger the heart to beat faster!